Labor Day festivities are over and Fall is definitely in the air! 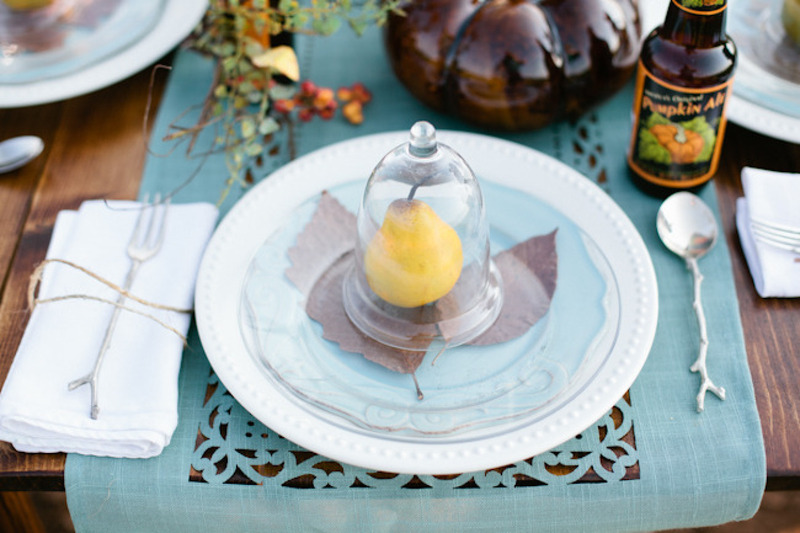 It’s not too late to add a few unexpected details to your fall wedding that will give your guests the chills. 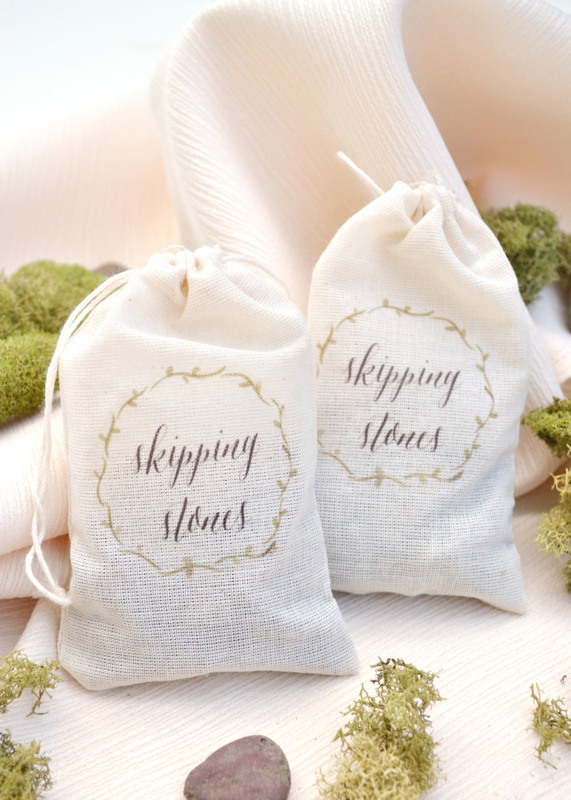 Time and time again, we see wedding themes taken so literal that they become cheesy. I am a big fan of pulling from inspiration rather than sticking to a theme and worrying so much about staying within a certain box. I invite you to open your minds and expand your Pinterest searches! It was a beautiful fall day at Glendalough Manor on October 5, 2013 for Amanda and Vincent’s wedding day! Although still a bit hot, at least it was not raining or cloudy and that is a good thing for Georgia lately! Amanda and Vincent were wed in our beautiful gardens at four o’clock in the afternoon followed by their reception in the Avondale Ballroom. Amanda chose a beautiful color scheme of deep purple accented by various shades of pinks and lime green. The bride and groom decided to see each other prior to the ceremony which you will see depicted in their emotional “first look” pictures. This is becoming a growing trend holding strong in the wedding industry; especially in the fall months when couples are trying to chase the sunlight. It is a great way to sneak in a little extra time with your spouse to be as the wedding day is full of activities and mingling leaving little time to be with one another. We hope you enjoy these beautiful pictures taken at Glendalough Manor by the wonderful Katie with Blackbird Photography! We love Katie and she has been a treasured vendor here at Glendalough for the past year! Pennies for good luck and stunning purple shoes with beautiful embellishments! 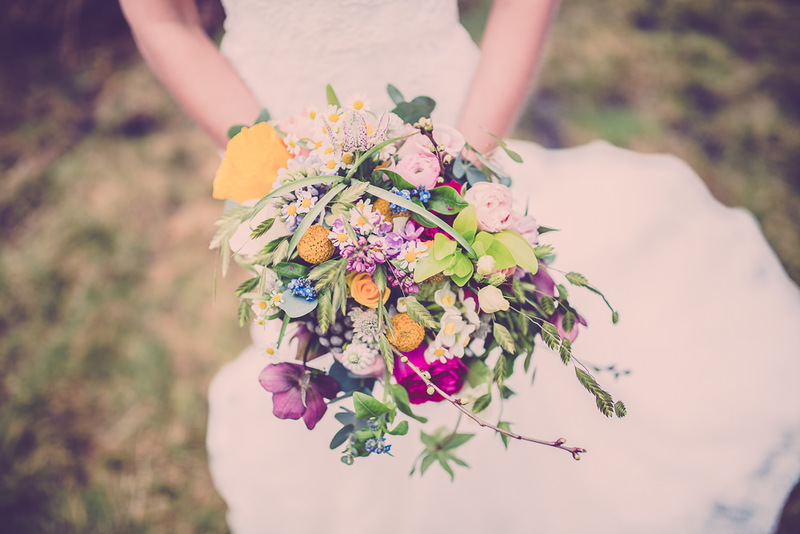 Amanda carried a beautiful hand-tied bouquet of pink garden roses, purple lisianthus, mini purple calla lilies, purple hydrangea, hot pink freesia and green hypericum berries! The groom calmly awaits his bride! The first look is always so beautiful. Vibrant pomander ball chair markers! Flowers by Ciao Bella Weddings. The guests head inside where their place cards are waiting for them! Beautiful wedding cake and awesome groom’s cake for the guests to adore while the bride and groom take photos by Perfect Wedding Cake! Vincent and Amanda enjoying some romantic shots before they join their guests for the reception! Just stunning. With their ray of love, they embark into this new chapter in their journey together as husband and wife! Congratulations Amanda and Viny from the Glendalough Family! Thank you again to the lovely Katie with Blackbird Photography for the photos! Fall is my favorite time of year and the perfect setting to get married in! The beautiful, vibrant colors in the trees and the changing weather are all just reminders that the holidays are around the corner. 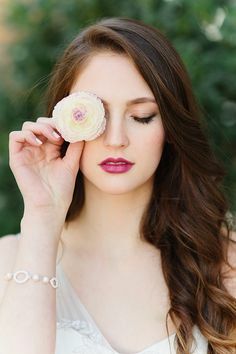 This gives off a different vibe than say a Spring or Summer wedding as you and your guests seem to be in a better spirit; one where being with friends and family is extra special. Autumn weddings are not everyone’s cup of tea but for those that choose a fall wedding date, playing with the theme and colors is a ton of fun! These are just a few ideas on how to pull off the perfect Autumn wedding. Every detail counts and your guests will notice the personal touches that you spent the extra time on that will not only make your guests comfortable but make your wedding day one they will remember forever! 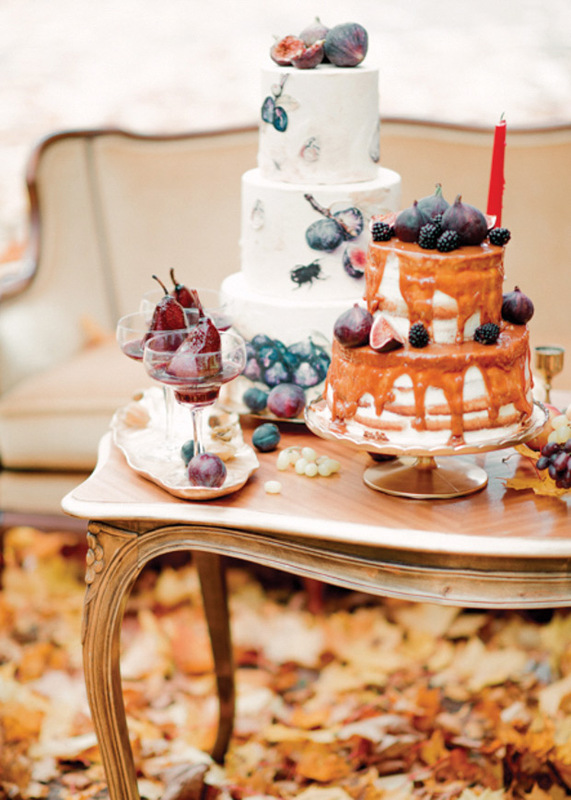 Berries and fruit are a great way to incorporate fall into the little details. They also save you a ton of money as a flower alternative! What a fun and whimsical way to incorporate pumpkins without it being through the typical colors! 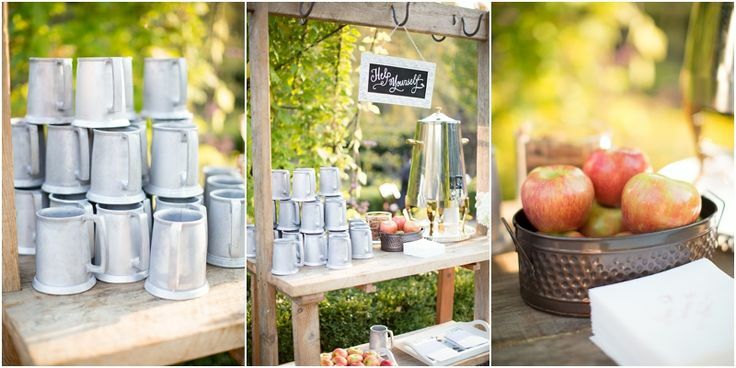 Who wouldn’t want to warm up with this super cute hot apple cider station? 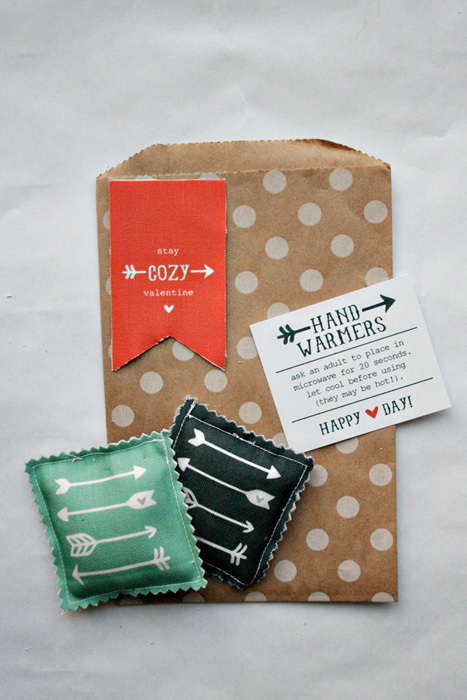 Adorable and practical little hand warmers…LOVE! Don’t know where to start? This color inspiration board is a fantastic way to use color as your starting point! 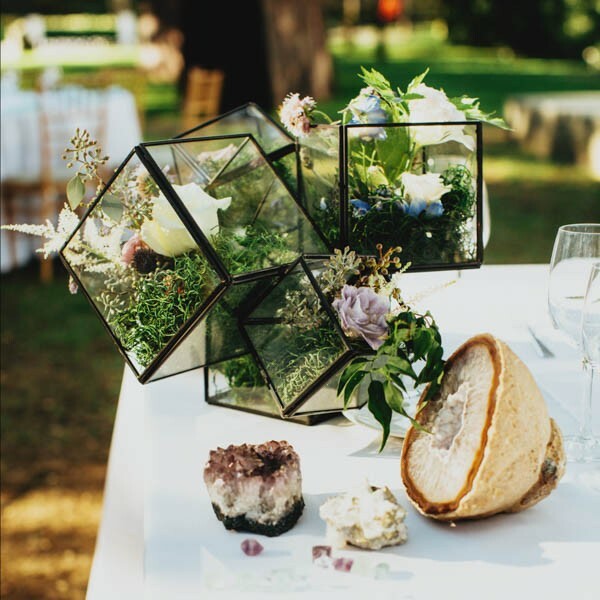 Would you have an Autumn inspired wedding?